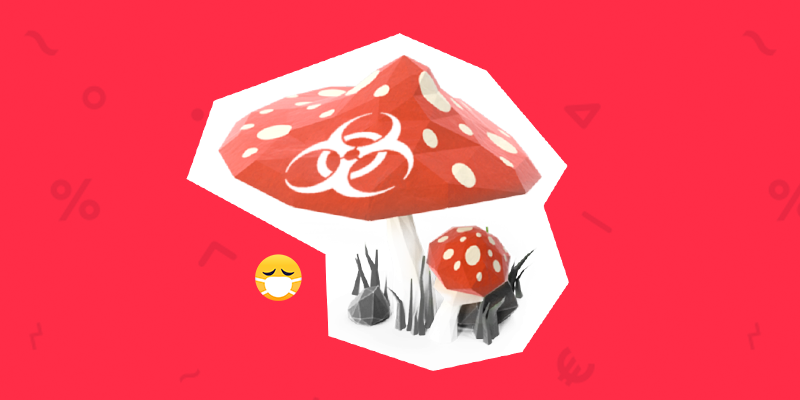 That’s right folks, a deadly ‘super fungus’ is on the loose, and even though no company has an official cure, investors are diving headlong into pharma stocks as a preemptive strike. Sounds nuts right? The Candida Auris fungus, which can cause bloodstream, ear and wound infections in patients with a weakened immune system, is said to be spreading and allegedly resistant to treatment and antibiotics. The disease is mostly found in hospitals and healthcare facilities where it spreads via surfaces and human contact. Yikes. It was first discovered in Japan in 2009, but has resurfaced with a vengeance across the globe, prompting US health authorities to call it “a serious global health threat”. The announcement sparked a wave of investment into the Chinese pharma sector which has bumped up roughly 10-15% in the last three days with some individual companies appreciating as much as 33%. China’s pharma sector was one of the worst performing components of China’s economy last year after legislation forced producers to lower drug prices significantly across the board. Now, however, they are making a comeback after surprising investors with strong earnings and the recent paranoia surrounding the Candida Auris outbreak.